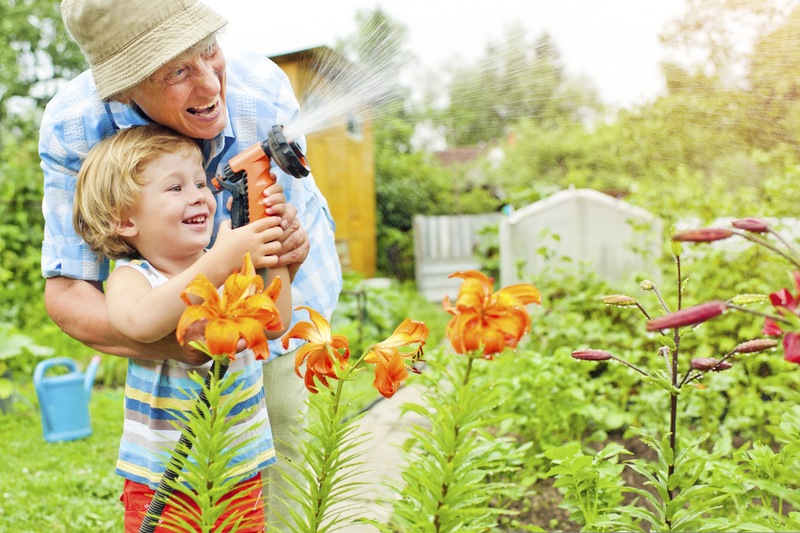 It’s a tough line for a child to straddle, but with proper planning, the right approach and a unified front of other family members and physicians, there are ways to help your mom and dad through their golden years. 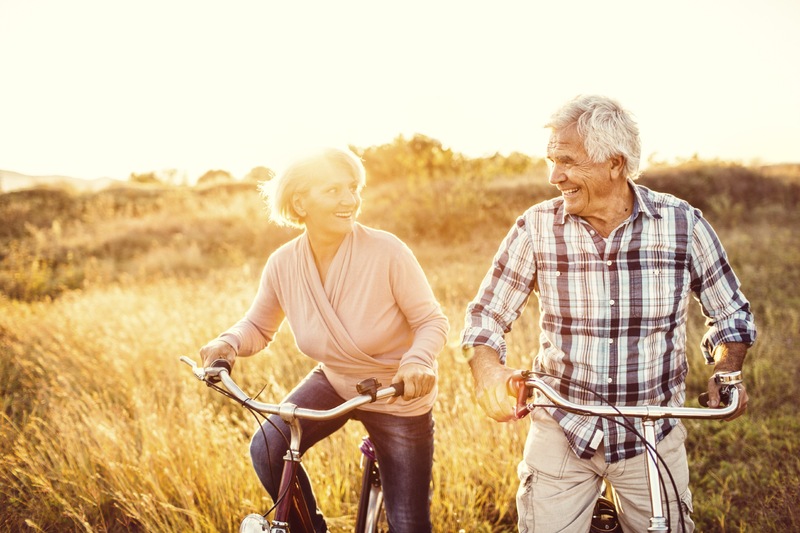 “The telltale signs [of aging] would be that they’re having issues managing affairs at home, things like they can no longer pay the bills or cook, take medications or drive. Also, falling and loss of weight,” said Suzanne Fields, MD, Chief of the Division of General, Geriatric and Hospital Medicine at Stony Brook Medicine. Risks of illnesses and geriatric syndromes like memory loss, dementia, falls, depression and osteoporosis also increase. Some of these are treatable if detected. 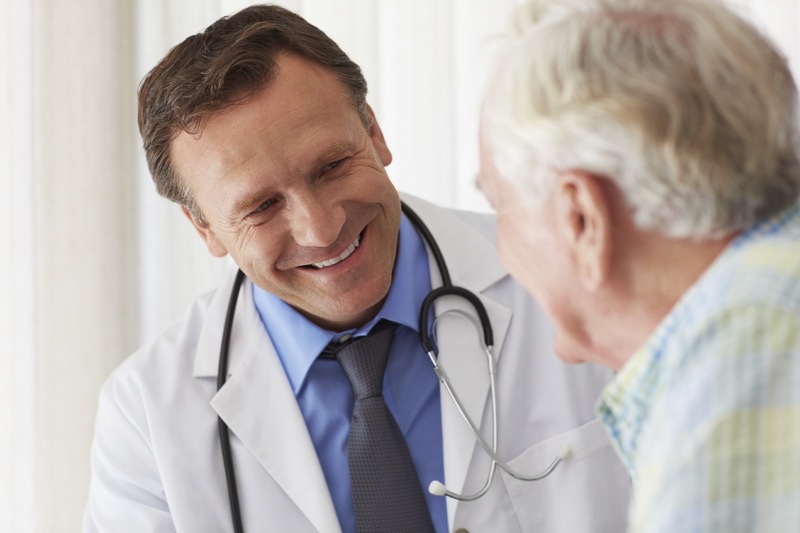 Medicare now has an annual wellness preventative visit, which allows doctors to screen for things like memory loss and cognitive impairments. If you notice something, don’t be shy with your parent’s doctor. Daily exercise is key as people age. Senior and community centers and assisted living facilities often have studio classes for seniors to stay in shape with aerobic activities. Mental and social engagement is equally as important. Seniors, especially those who are homebound or perhaps just lost a spouse, may begin to feel isolated and depressed. Suggest your parent do things like take a day trip on the Port Jefferson Ferry. For frailer parents, O’Connell recommended trying a Social Model Day Care Program, offered throughout Long Island and covered by Medicaid and some long-term care insurances. They provide five to eight hours per day of care and activities like crafts and music. Veterans can check out the Veteran’s Day Program. “Often times the most challenging piece is on how to approach the patient about no longer driving,” O’Connell said. This is especially true on Long Island, where public transportation options are limited and cars are the ultimate form of independence. 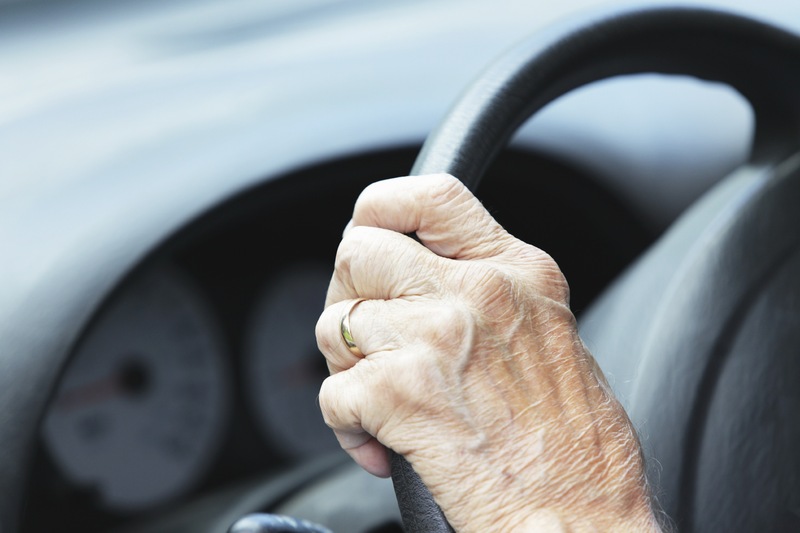 Per capita fatal crash rates and per mile traveled, crash rates and fatal crash rates start increasing at about age 70, according to Insurance Institute for Highway Safety Highway Loss Data Institute. Fields said that if the elder has vision or hearing loss or is having trouble pedaling his foot on the gas pedal, it’s time to talk about giving up driving. If you’re not comfortable, and that’s perfectly understandable, enlist the help of a therapist or doctor. Fields takes a non-confrontational approach with her patients. “Rather than have an argument with the patient, we’ll suggest that they get a road test that’s offered,” she said. BOCES in Riverhead offers programs to assess people with disabilities, and Fitzgerald’s Driving School in North Babylon offers driving tests. The Department of Motor Vehicles has a full listing of driver re-evaluation programs. Aging in place has become a buzzy phrase. “Most older people like to remain in their own home,” O’Connell said. If your mother needs help with higher-level functions like reminders to pay bills or medications, frequent check ins will likely do the trick. Community organizations like Jewish Americans Serving the Aging (JASA), Catholic Charities, Meals on Wheels and Long Island Alzheimer’s Foundation can help too. “You certainly want to respect an elder’s independence and wish to live alone, but on the other hand if a child feels that the living situation is not safe then I think it would be time to step in or if the elderly person is neglecting his or her needs or losing weight because they’re not eating or sleeping or able to manage, then I think the families need to step in and offer choices,” Fields said. Sometimes, economic resources can limit choices, like nursing homes, home nurses and assisted livings. “It’s important to realize that Medicare, which is the insurance most seniors have, will only cover home care or nursing home care if in association with the need for skilled service,” Fields said. So if your mother falls and fractures her hip, Medicare will cover home care and rehabilitation care in a nursing home for a certain amount of time. After that, it gets paid for privately, as do stays in assisted living facilities. 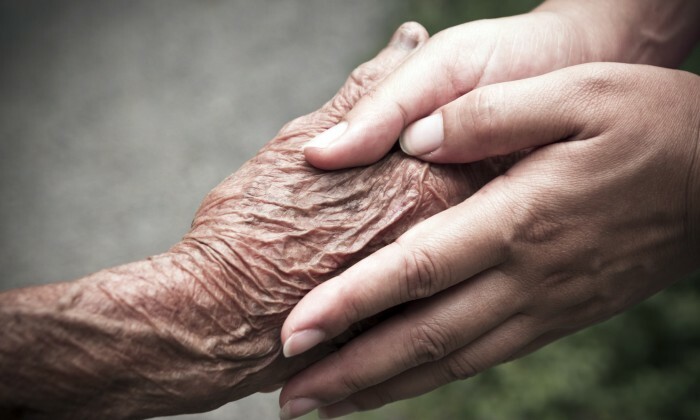 The average cost of assisted living in the state of New York is about $4,100 per month, according to seniorhomes.com. Sometimes, when families go this route, the parent has a difficult time adjusting to the assisted living, leaving children guilt-ridden. The good news is that O’Connell has seen many happy endings, even if getting there was an emotional struggle for everyone involved. Throughout the aging process, the need for difficult conversations will inevitably arise. The bottom line: you need to have them as a family. “It’s very important for the older person, when he or she can express his or her wishes, to talk to the family about whether or not they would want resuscitation, whether or not they would want a feeding tube, under what circumstances they would or wouldn’t want such treatment so that it will make it easier for the healthcare proxy should it come time down the road make those decisions,” Fields said. 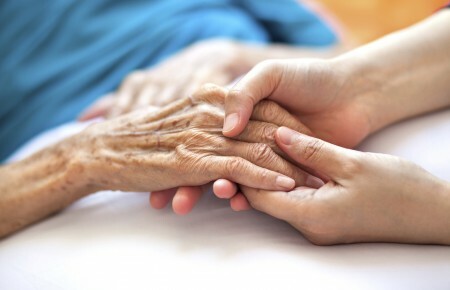 New York State Department of Health recommends everyone over the age of 65 fill out a Medical Order for Life Sustaining Treatment (MOLST) form, which designates a healthcare proxy, someone who can make medical decisions if the person cannot. 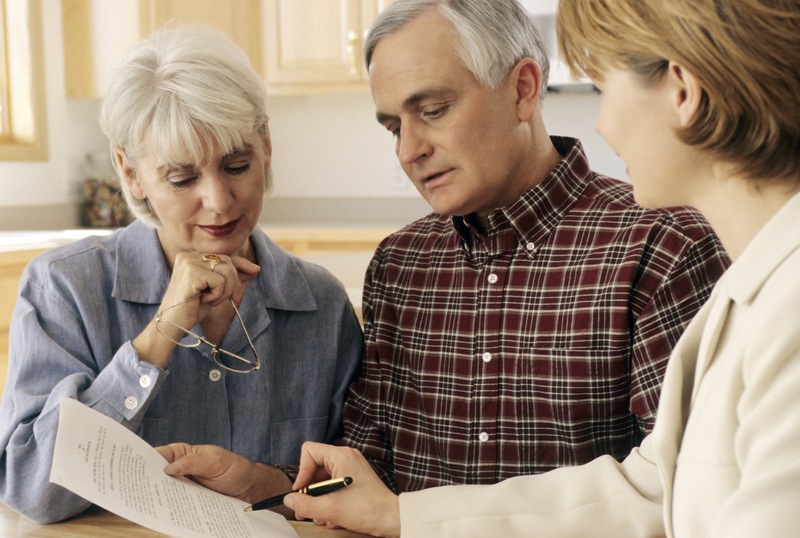 Fields also suggested that people have a durable power of attorney, which allows someone they trust to handle their finances should they be incapacitated. Talk to your parents about who they want that person to be and respect those wishes. Keeping everyone on the same page is key in O’Connell’s office. When a patient is referred to him, he likes to meet with as many other family members as possible early on in the treatment to keep everyone on the same page and avoid alienating anyone. “It unifies the approach on, ‘mom and dad, we need to begin to think about what you’re going to do in the future because your doctor’s telling us that you should not be living alone anymore,’” O’Connell said.